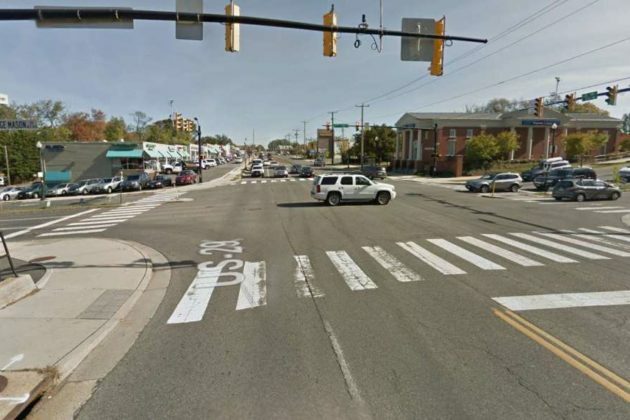 A local woman is appealing for witnesses to come forward after a driver struck her daughter while she rode her bicycle last week. 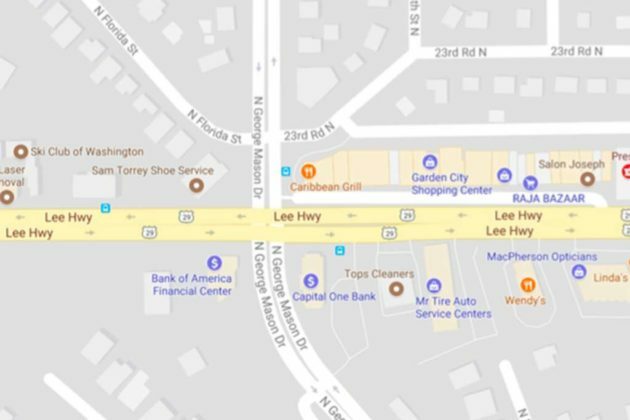 In a post on Facebook, reader Cynthia Hoftiezer said her teenage daughter was cycling near the intersection of Lee Highway and N. George Mason Drive between 8:45 and 9 a.m. on Thursday, August 3. Please share: If anyone saw the car turn right on red from Lee Hwy to George Mason Dr. on Thursday morning 8/3 between 8:45 and 9 am, and strike my teenager on a bicycle, please call Arlington County police non-emergency number at 703-558-2222 referencing case no. 2017-08050186. While my daughter is ok, the driver did not stop. Savage said the suspect vehicle is a white, four-door sedan.